Ever find yourself at home or school and needing to get on a video call? Maybe it’s Hangouts or Duo — or perhaps it’s Skype, or Facetime for you iOS users. Normally, you end up just holding your phone while you talk, right? What if you could whip out a tripod or dock and place your handset in it for a hands-free experience? What if that tripod was small enough to put in your wallet or purse when not in use? Our Deal of the Day is exactly that, a portable tripod that lets you flatten it for travel. Up for pre-order for only $19.99, you can save 20% off the price if you act fast. Hurry, though, a the discount comes with the pre-order and is not included in the normal retail cost once it launches. 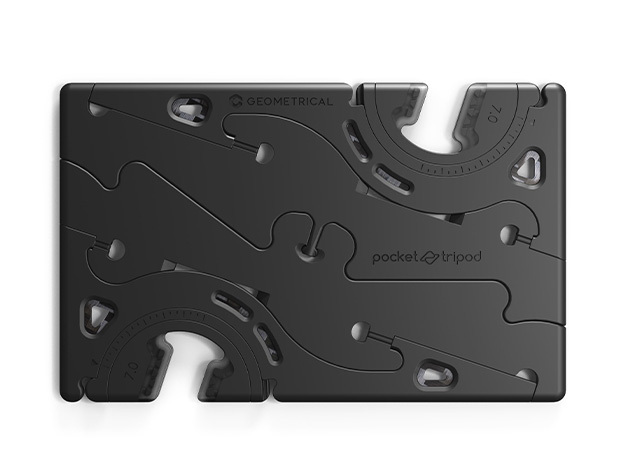 Built with carbon fiber and rubber, the Pocket Tripod PRO can transform from a credit card-like platter into a fully functional stand. In addition to holding your phone for video calls, it also works well for time-lapse videos or long exposure photography. 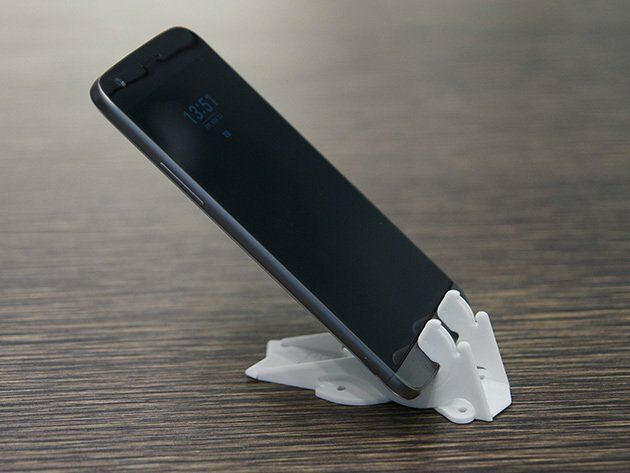 If you’re ready to pre-order the Pocket Tripod PRO for yourself, head over to the AndroidGuys Deals Store. It’s currently priced $19.99, which is a savings of $5, or 20% off the normal rate. While you’re there, be sure to check out some of our other deals, freebies, and other gadgets.